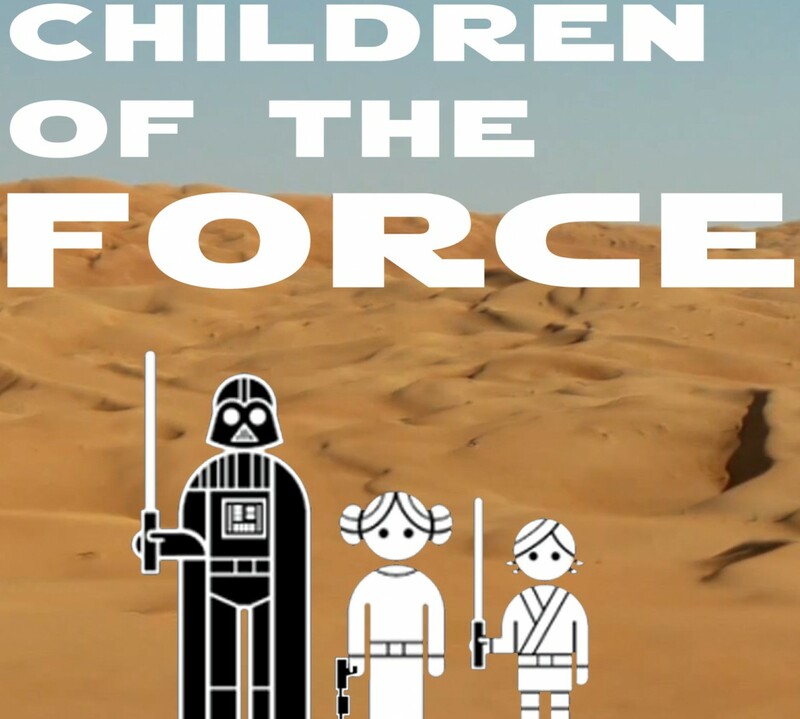 It’s episode 42 of Children of the Force! This episode of Children of the Force is dedicated to the memory of Philando Castile. Double Points weekend for Battlefront! Liam got a sweet new Darth Vader watch. It’s digital! We got a kick out of this Floppotron video. And … we started catching Pokemon. It’s ridiculous. A three-minute Rogue One trailer is coming out this Friday … probably. On ABC! Probably. Celebration is quickly approaching. The wave of news is going to crash this weekend and it’s going to be hard to stay upright. But we’ll do our best. Are we going to get a name for Episode VIII? Anna thinks so. Thankfully for all of us who can’t make it to Celebration, they’re going to be live-streaming it again! The Star Wars Show Live will show us as much of celebration as they can. We’re really looking forward to the Running of the Willrow Hoods! We loved looking at this map. Mortis! Lothal! Starkiller Base! But wait… Mortis! It’s a place that can be plotted on a map? That’s a pretty huge deal. It wasn’t all a dream. It was a physical place, which means the people on Mortis were likely also real physical people (as opposed for Force apparitions or whatever). It really concretizes all that weird stuff that went down on Mortis. We get a great pre-Celebration email from our Star Wars Celebration UK Correspondent, Nick from London. Nick’s email covers Carrie Fischer, Ray Park, Episode VIII, Benicio del Toro, Daisy Ridley, John Boyega, a post-Episode IX trilogy… (catches breath) …and is Mace Windu alive? Of all the crashed Star Destroyers on Jakku, we know the names of two of them. The Ravager and the Inflictor. We discuss the known history of these two ships. Two jokes today from Chris from Star Wars Kidscast. What starfighter stings the most? What starfighter is the most dressed up? This week, the kids decided to show me a trading card and have me guess the name of the person on that card. Here’s the card. I cropped out her name.